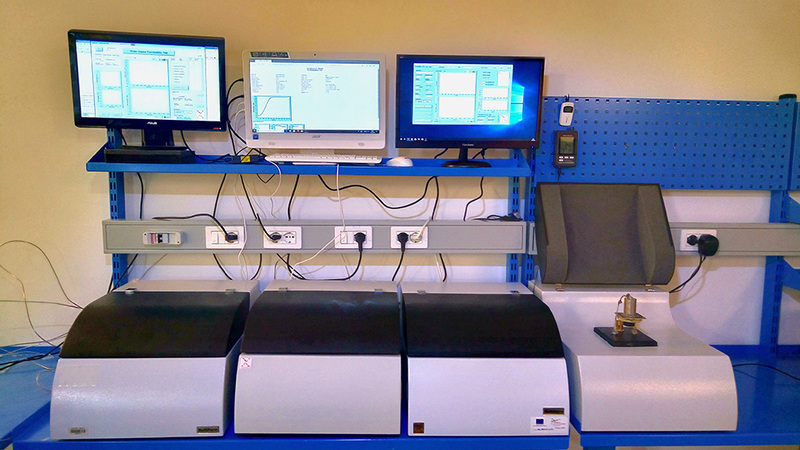 ExtraSolution® has its own laboratory equipped with Permeo instruments to offer to clients measurements of gas permeability (oxygen OTR or water vapour WVTr or carbon dioxyde CO2TR) through films, bottles and corks. ExtraSolution develops personalized solutions to better satisfy different demands. Several special accessories and adapter have been developed to test the permeability through the following elements.